Various Sizes: it could be cut size as you want. 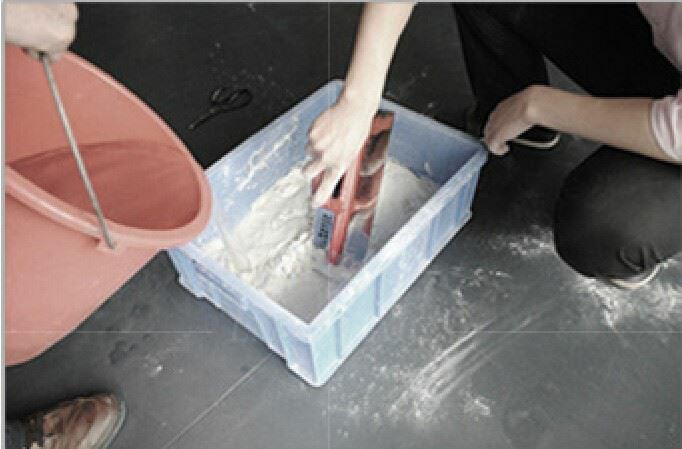 Multiple Usage: It is for decoration, such as border and skirting. Environment Protection: We use only fumigated pallets to pack the goods. Short Lead Time: 15 days. First, put the white stickiness plasma on the wall when constructing, then cut it into dentition shape using 6*6 shape shutter, and then put the mosaic on it at the drying time. Pay attention to the uprightness when you spreading. 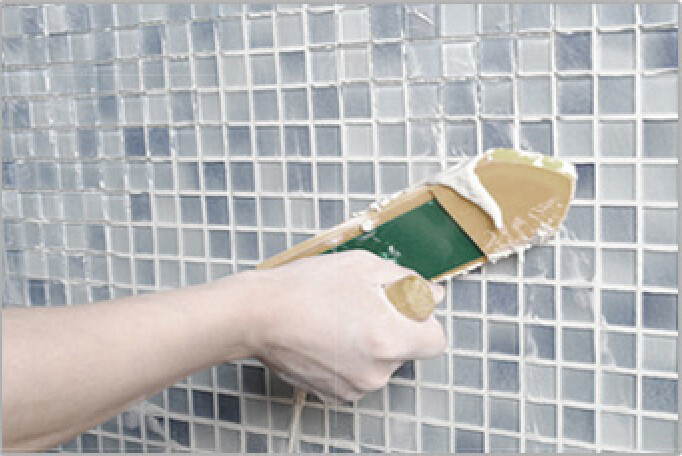 If you find he mosaic are not in line, put them in line before the stickiness freeze. After the mosaic tile freeze (according to the providing time on the mosaic tile) in 24 hours, can fill the mosaic. Filling the sew of the mosaic according to what you like. Put the fill stuff in sew by using knife and don’t leave space. After finishing the filling, cleaning the mosaic by using wet cloth coffining. Make sure the spread face to be solid, dry, clean and don’t have the greasy dirty. Regarding the once used paint surface, it’s supposed to do thickly carves, at least exposure 80% original surface. In order to avoid the mosaic blowing the wound, the mosaic surface can’t with sundry goods and sand dust rub, and so on.